Daniel is an enthusiastic outdoorsman with many years of “friluftsliv” or open air life behind him. He enjoys fishing, hunting, snowmobiling and everything else nordic nature has to offer! He loves to make traditional Norwegian food, and to process and cook wild game. Daniel graduated from Øytun outdoor school with a qualification in hunting and fishing. He worked for Team Tunheim as a handler and ran the Beaskadas 50 x 50 with a team that he had trained there. 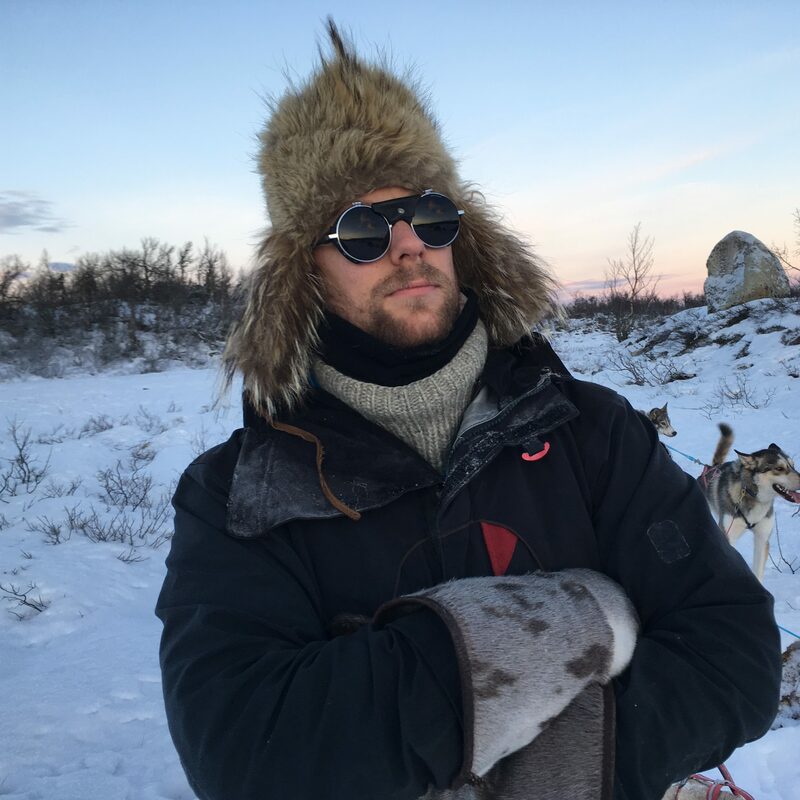 Daniel joined Team Petter Karlsson to learn more about how to organise a larger kennel, and to put his range of skills to good use! He’s been trail breaking for the team and is the “go-to guy” if a snowmobile won’t run!